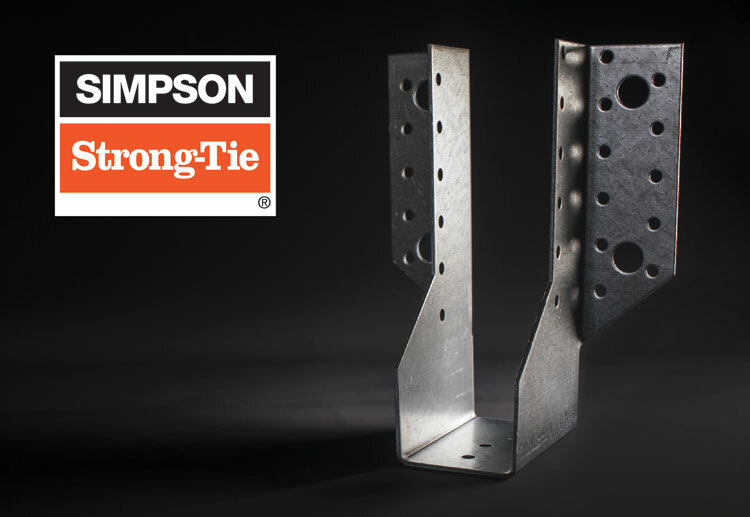 This Autumn, construction connector manufacturer Simpson Strong-Tie is celebrating the pressing of its four millionth ‘ SAE’ joist hanger. The UK’s most versatile, heavy duty timber connector is going from (load bearing) strength to strength, increasing in popularity as builders opt for a connector solution to suit a wider variety of applications, is easy to install and comfortably capable of supporting higher loads. 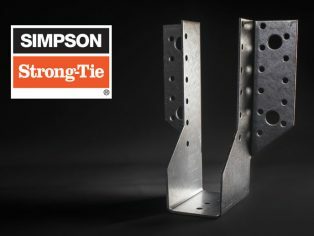 “The SAE is something of a fan favourite; it can either be nailed to solid and engineered joists , or bolted directly onto masonry, comes with an impressive load bearing capacity and can support joist widths from 38mm right up to 200mm while offering up to 20.9kN of safe working load – making the SAE an easy fit for most situations. The rate we’re making them, we could be celebrating the five million mile stone before long”. Visit strongtie.co.uk for more information.